Is using the toilet too often a danger to your bladder? We tend to use the toilet when nature calls and also as a safeguard before an unprecedented bladder rush. Before attending a defining meeting or embarking on a trip, we hurry to the loo for a quick wee even when the urge is not evident. It’s a habit that most have developed and could be a bit psychological in some respect as the last distraction we wish to have during an important meeting or a road trip is a full bladder screaming for attention. As we saw in a previous article, cold diuresis during the winter months could increase our visit to a fixed or portable toilet. Aside the cold, many people have developed the habit and tendency of emptying their bladder even when the need has not yet arisen. 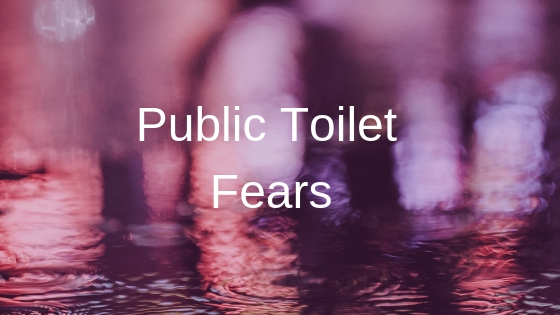 A clinical physiotherapist, Diana Wotton, who specialises in bladder and bowel dysfunction, stated that individuals who think “I’d better go before I leave” are more disposed to having a weak bladder later in life. She further added “it means your bladder won’t ever fill to a normal level (more than 200ml) because it’s been emptied.” This makes complete sense as going to the toilet more frequently weakens the capacity for your bladder to hold more urine. There a lot of people caught up in the habit of constantly emptying their bladder even when they are around or below the 50% urinal level. It’s like training for a race or game, we stretch our lungs and all the body parts required for the given activity. As we constantly train and workout, we feel stronger and our lungs efficiently allows oxygen in the air to be taken into our body and effectively gets rid of carbon dioxide. This is also applicable to the impact constantly urinating has on our bladder. Diana Wotton further added: “if it’s not stretched, it’ll weaken over time, meaning you will need the loo all the time.” It means the more you use the toilet the weaker your bladder could become if it is isn’t allowed to reach full capacity. 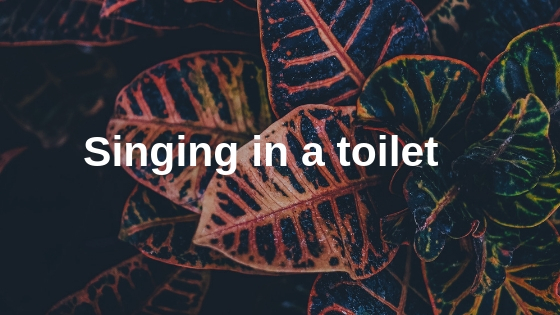 Whilst more training in life could strengthen our lungs and body, less urinating will make our bladders a lot stronger to hold more urine and control the urge to visit the toilet too early. 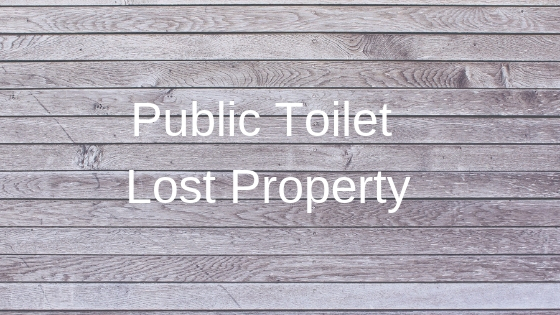 All hope is not lost if you’re one that uses the toilet frequently. Our body responds to training and the bladder is no exemption. 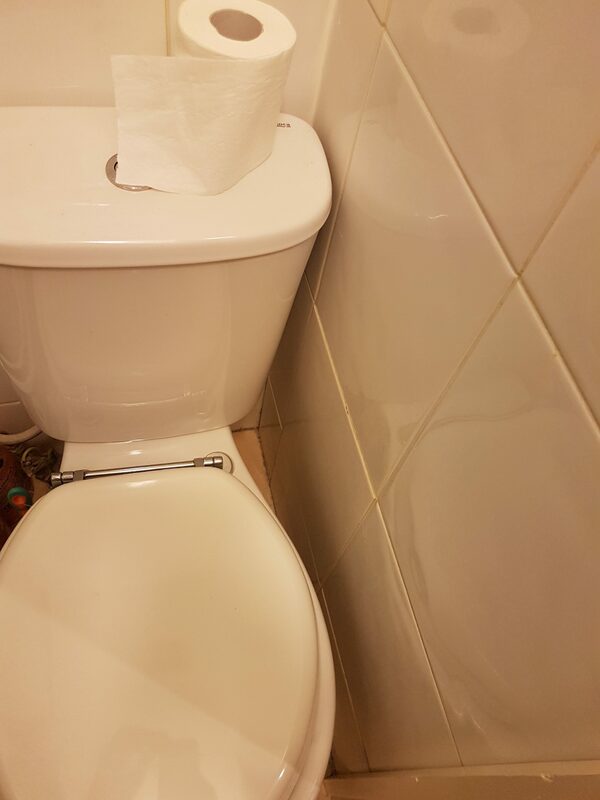 Making necessary changes to our habit in using the toilet only when required will help stretch and strengthen our bladders. We are more likely to use the toilet more frequently than normal when participating in events like the Marathon. These races provide clean sporting portable toilets at vital points along the race course. It is mostly down to the large amount of energy drinks and gels consumed before, during and after a given events. It is believed using the toilet up to 10 times a day is normal and anything slightly above that could weaken your bladder later in life.